UFO SIGHTINGS DAILY: White Ceramic Building In Tycho Crater, Astronomy At Its Best, Dec 2016, UFO Sighting News. 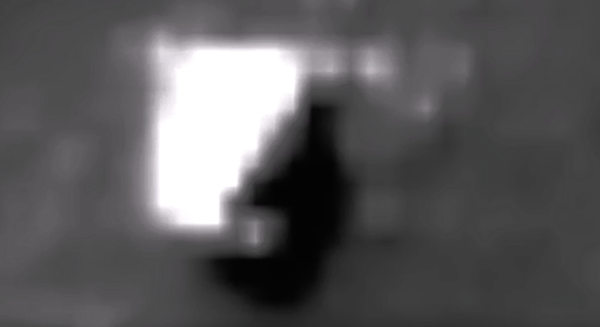 White Ceramic Building In Tycho Crater, Astronomy At Its Best, Dec 2016, UFO Sighting News. This outstanding discovery was made by Streetcap1 of Youtube. This building is one of the white-cermamic types I have mentioned hundreds of times before. Its hard to get a good photo of them, because of the reflection of light from their surface that distorts the photo focus. What UFO researchers do, finding these history changing anomalies...is the evolution of astronomy. For those of you who like to comment ' it's a bit blurry ', lets see you do any better. Streetcap1.